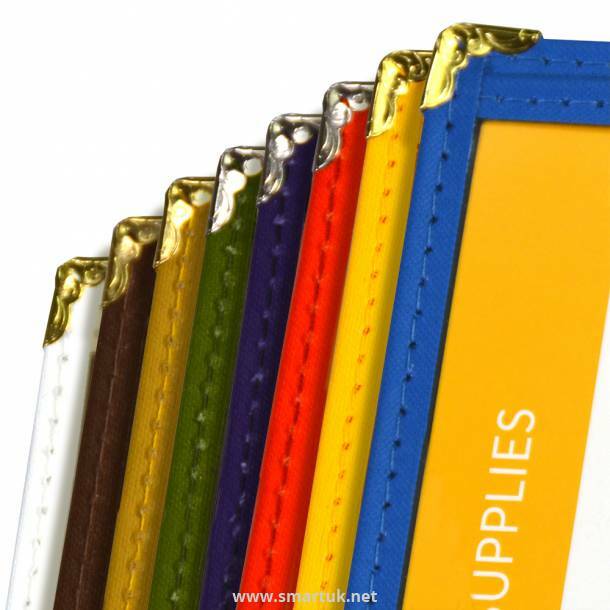 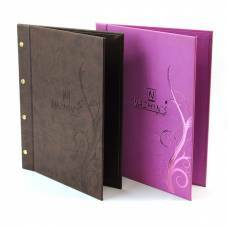 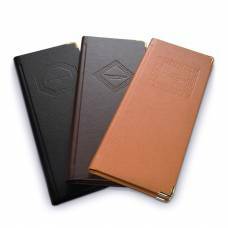 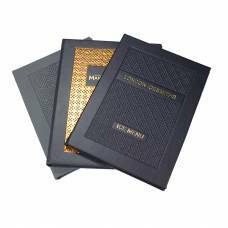 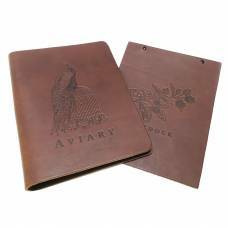 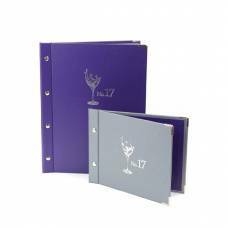 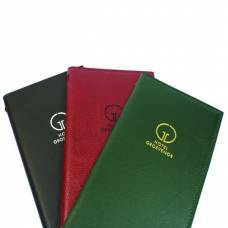 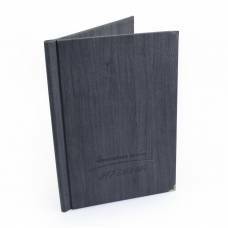 American style menu covers made from our extremely popular buckram material. 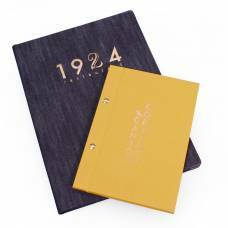 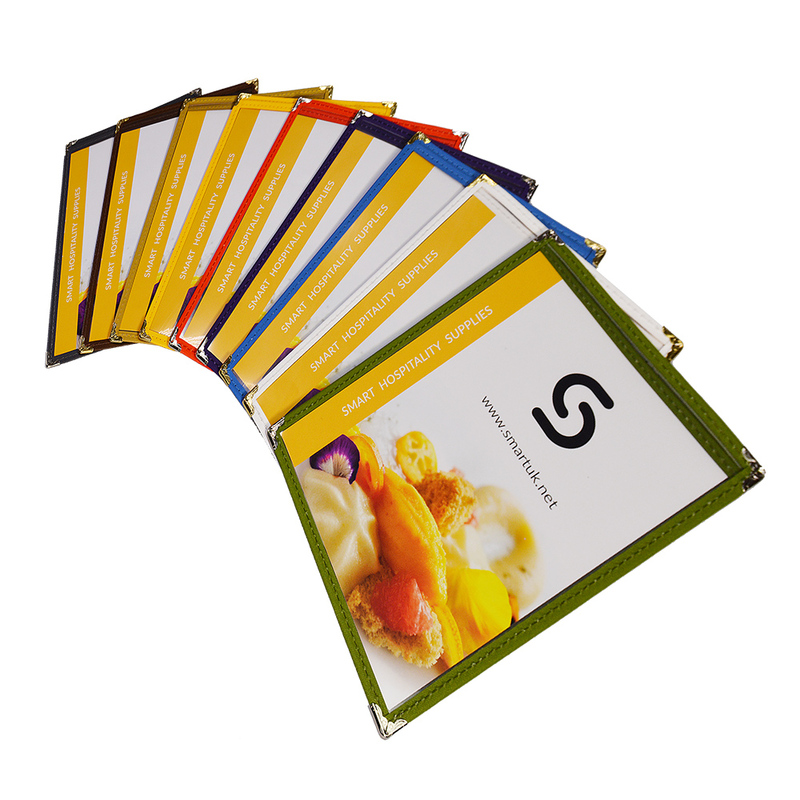 Not only are these menu covers made from one of our most durable materials but they are available in over 60 colours - so you can get exactly the look you are aiming for! 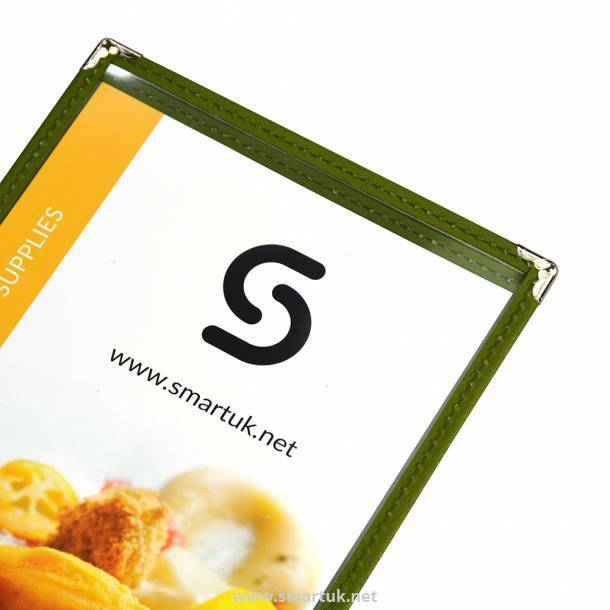 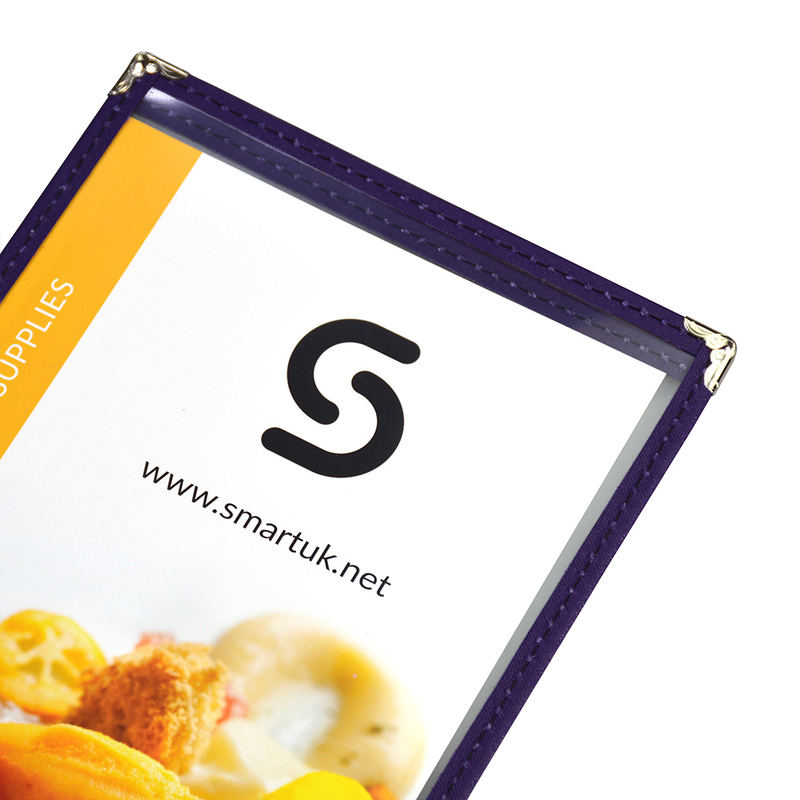 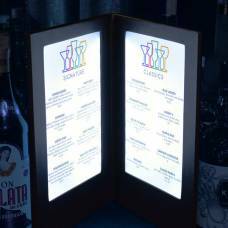 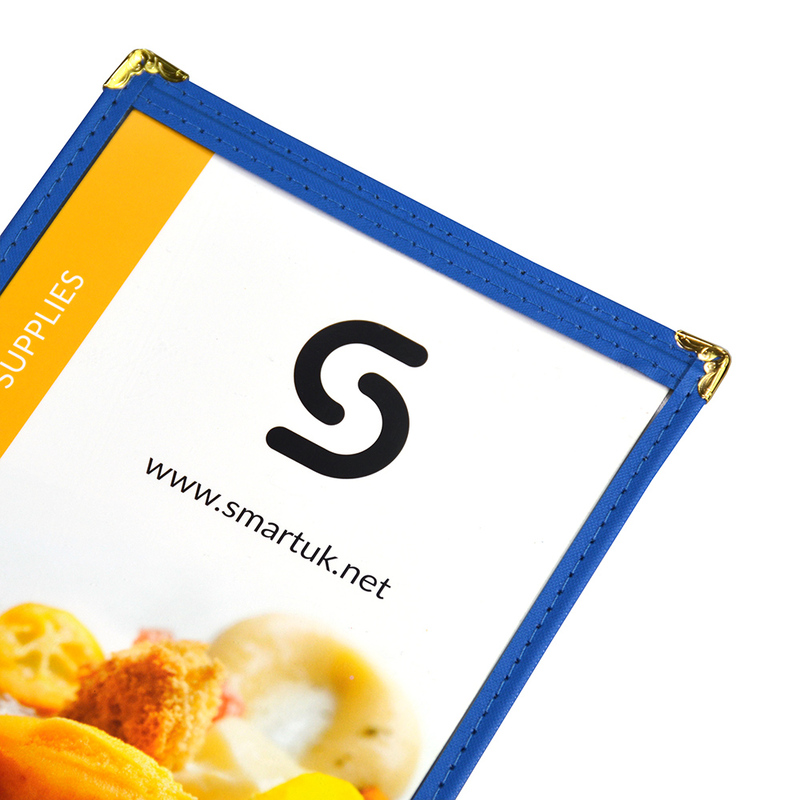 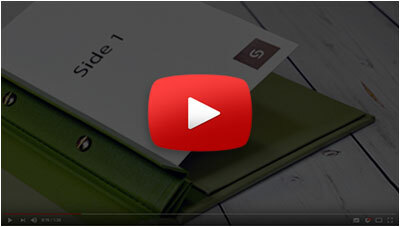 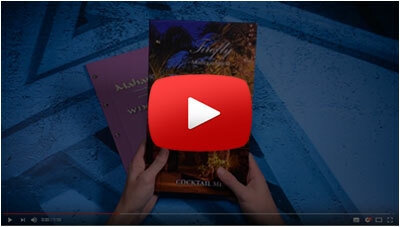 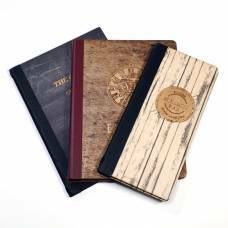 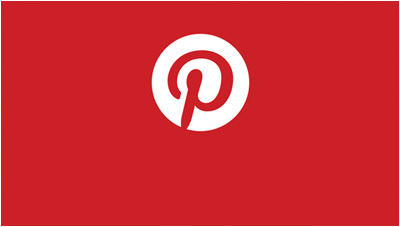 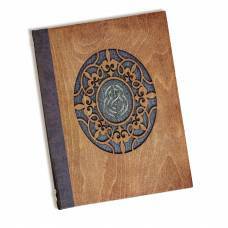 For a stylish way of protecting and displaying your menu prominently, look no further. 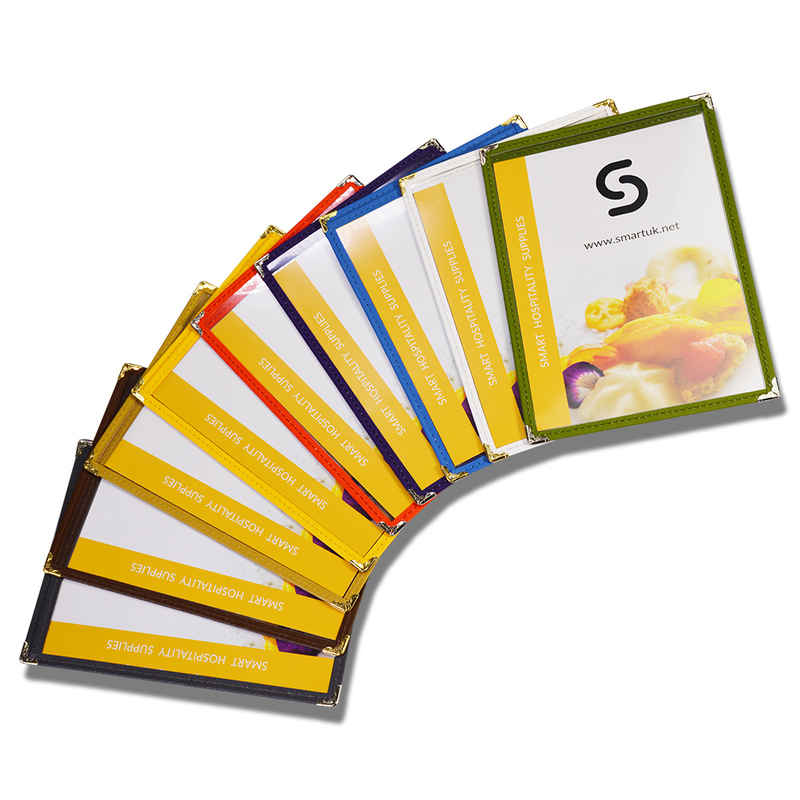 The clear front of these covers means that your inserts can always be seen. 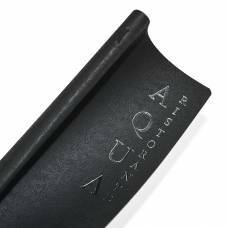 The metal corner protectors increase the durability of these covers even further and come in either silver or gold. 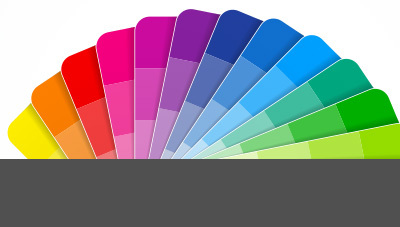 Choose from an incredible range of colours, with so much choice that you will be able to match with your decor easily. These can be made in a huge range of different sizes, so whatever you are trying to display, these covers can accommodate accordingly. American style menu covers have quick turnaround times so are great for anyone working to a tight deadline.